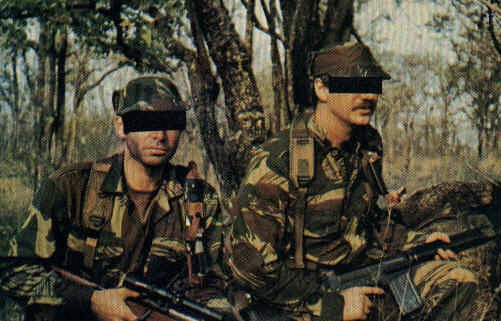 As police difficulties in obtaining information from the rural population increased in the early 1970s, the Rhodesians began to investigate alternative intelligence-gathering techniques and sources. By 1973, their attention had fastened on so-called “pseudo” (or “counter-gang”) operations. This technique, whereby security force personnel (Selous Scouts) posing as insurgents circulate among the population gathering information on guerrilla movement and activities as well as on local sympathies, had been pioneered by the British during the Mau Mau uprising in Kenya nearly two decades before. 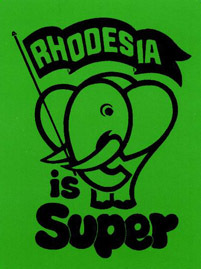 The Rhodesians experimented with “pseudo” units as early as 1966, but this inchoate effort was both unsophisticated and unnecessary, given that the vast majority of rural blacks at the time were either politically indifferent or opposed to the insurgents. In the rapidly deteriorating security conditions of the 1970s, however, the idea was resurrected. With the encouragement of the Prime Minister and senior CIO and Special Branch officials, a new unit known as the Selous Scouts was established in November 1973. 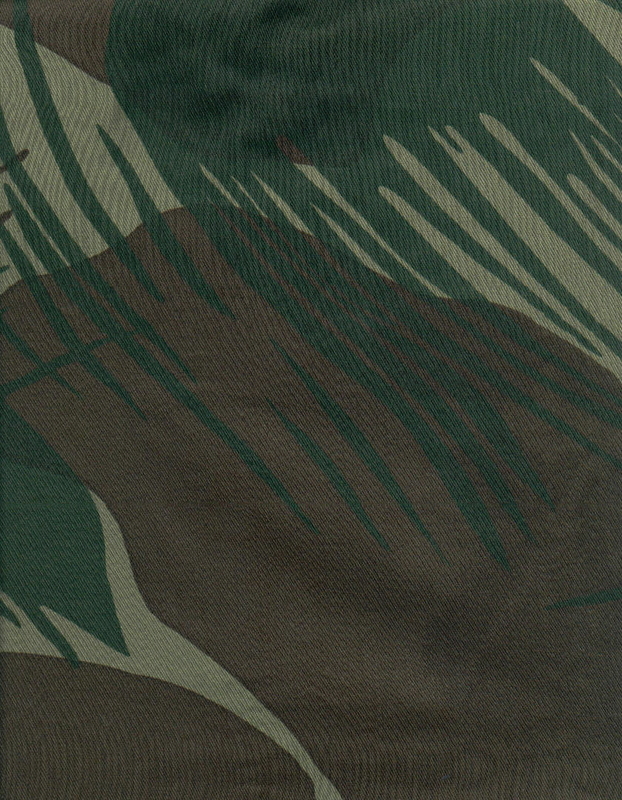 For administrative purposes, the Scouts were placed within the Rhodesian Army’s command structure, though the Special Branch commander coordinated and directed the unit’s intelligence-gathering function. 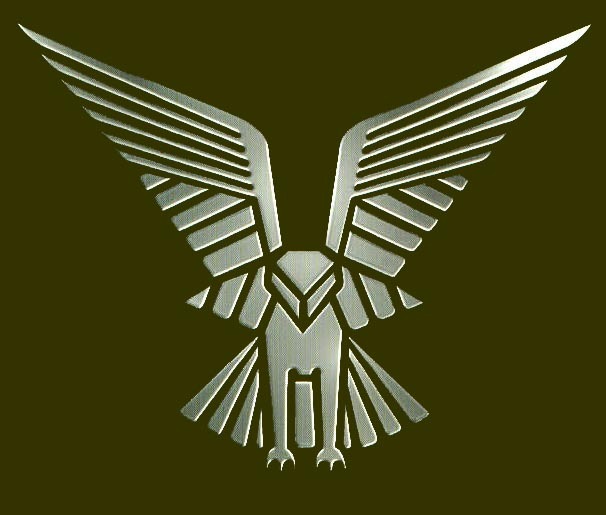 Some of the original pseudo operatives joined the new force, and additional personnel were recruited from the Army and Special Branch. Captured or surrendered insurgents were also enlisted. Their inclusion provided for the constant flow of up-to-date information on insurgent operations and behavior necessary for the Scouts’ successful charade. The Rhodesians spent a great deal of time and effort on “turning” insurgents—that is, persuading them to switch allegiance and serve with the government forces. Their approach was patterned on the methods that had been used so successfully in Kenya. Prospective candidates were thoroughly screened and then given the choice of joining the Scouts or facing prosecution under Rhodesian law for terrorist crimes (conviction for which carried the death penalty or long prison terms). Those who chose to join the Scouts were formally absolved of any crimes they may have committed while serving in the insurgent ranks, were paid an attractive salary, and had their families relocated to special, protected, and comparatively luxurious Selous Scouts’ encampments. Previously “turned” insurgents—who provided living proof of the benefits of service with the Scouts—were often used to persuade their recently captured or surrendered former comrades to join the unit. Selous Scouts recruiters also looked for prospective candidates among wounded insurgents. These casualties would be ear­marked for special treatment. They would be quickly evacuated from the battlefield, given excellent medical care and recuperative attention, and thus encouraged to come over to the Rhodesian side.